BpURGER? 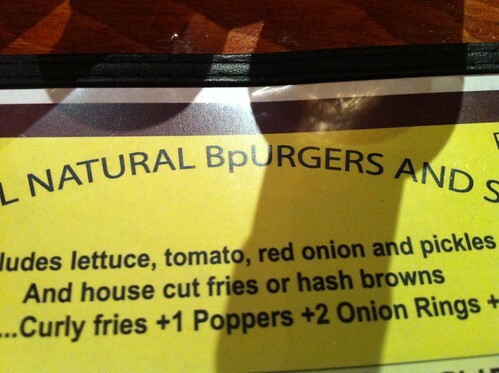 Is that a hamburger made with genuine BP-brand petroleum? Oddly enough, this misspelling is actually correct French. 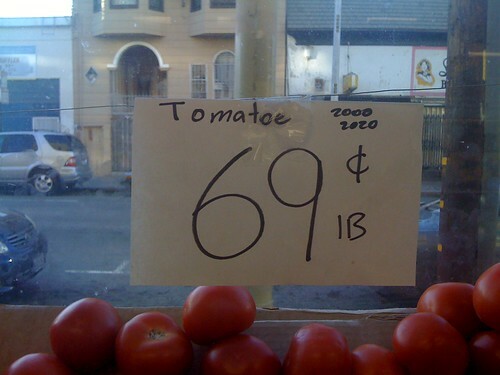 But something tells me that’s not what the folks at La Loma Produce were going for: this is the place that brought us the estraberi, after all. 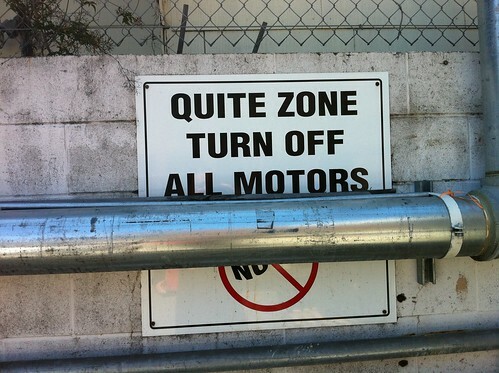 Yes, it’s quite a zone you go there. Spotted at Foods Co’s loading dock. 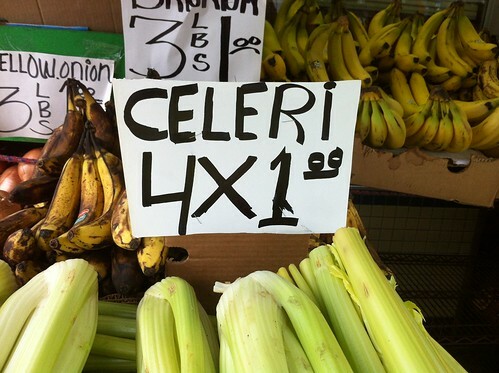 You might recall the favorite fruit of Spaniglish-speakers everywhere, the estraberi showing up at Loma Produce last year. 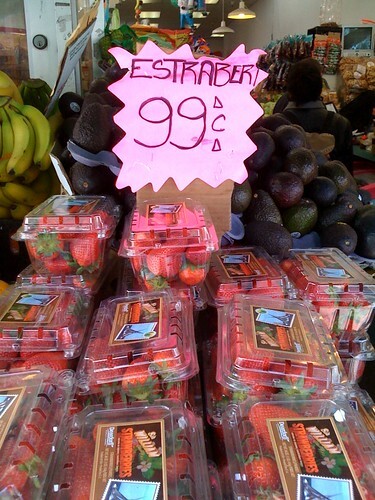 Well thanks to this photo by Alexia Anthem, we can see that estraberis have returned to Loma Produce for 2011! Spotted at La Loma Produce. Found at a dollar store on Divisidero here in SF. 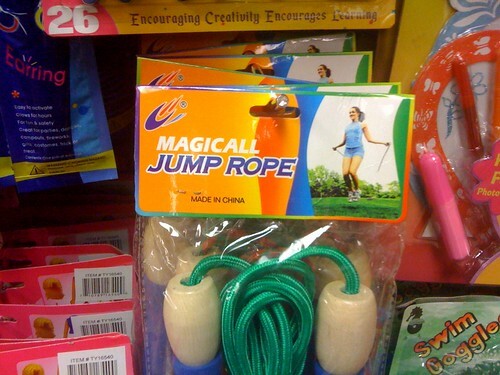 Why it’s just magicall, isn’t it!